Learn to master Fortnite’s Duos Mode and become the ultimate teammate! Using this guide, you’ll learn how to best share weapons, ammo, loot items, and resources, and discover ways to achieve common goals while working together. 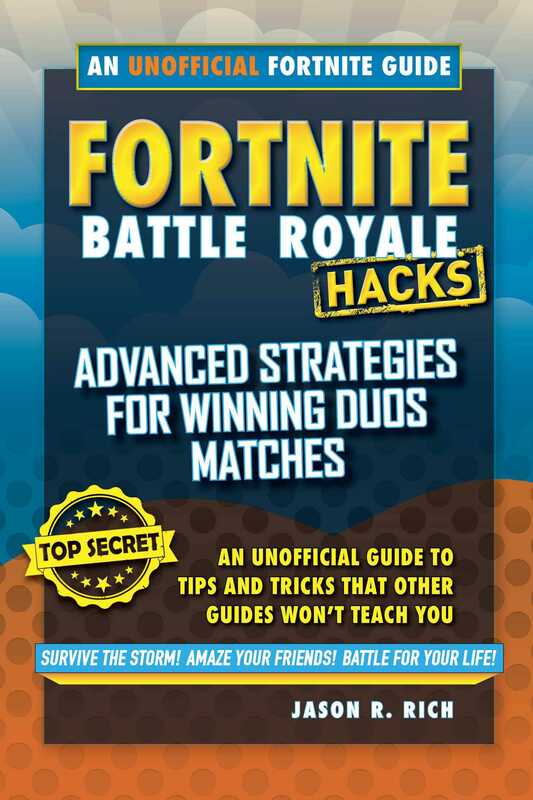 In addition to a comprehensive overview of Fortnite Battle Royale that includes proven strategies that’ll help a gamer survive longer during each match, this unofficial guide is chock-full of tips and strategies partners can use when experiencing a Duos game. Whether you’re a noob or an experienced player, you’ll find easy-to-understand information that will enhance your game-play and make you the ultimate teammate.